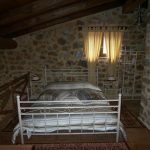 Agnanti Guesthouse - Explore the best destinations! 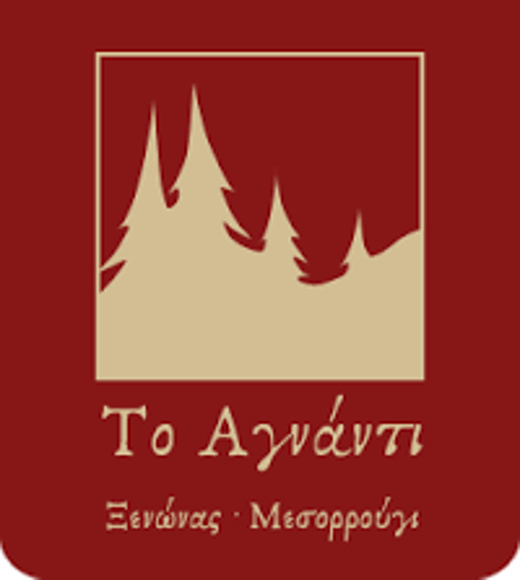 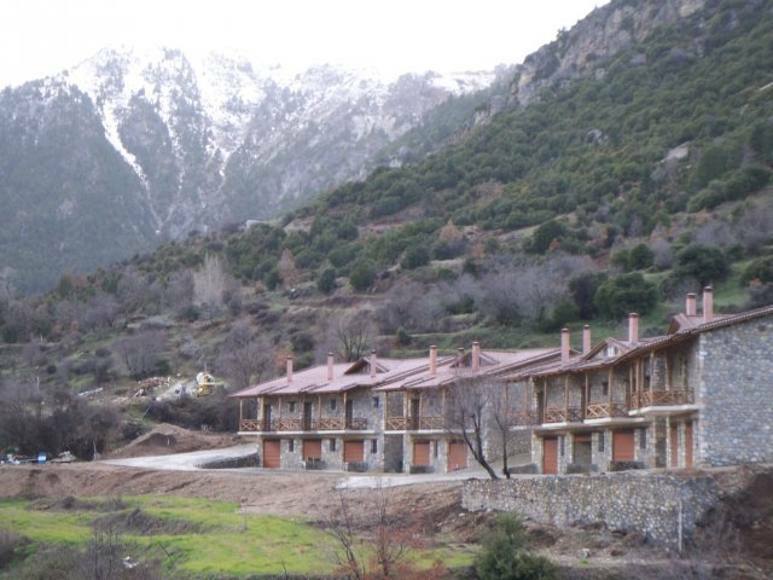 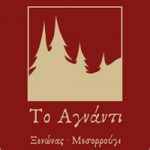 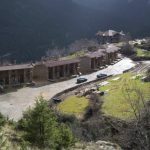 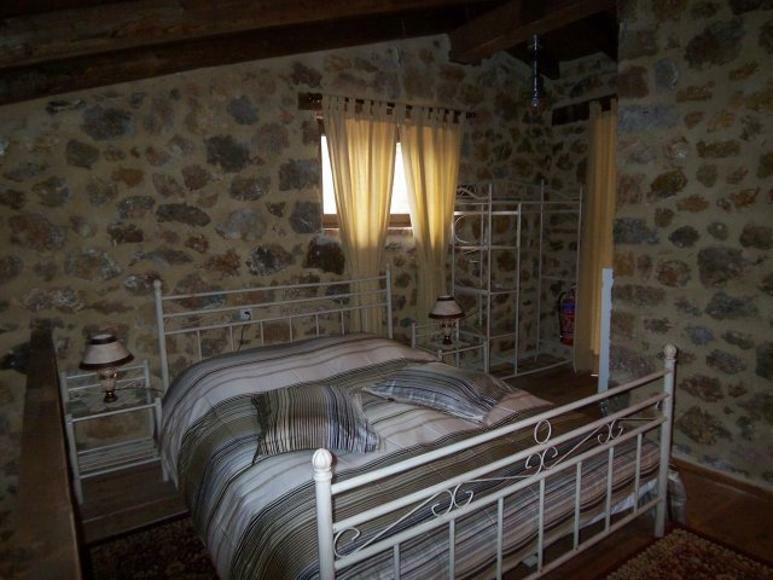 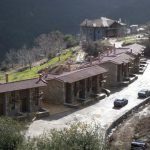 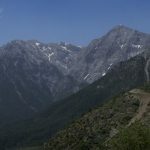 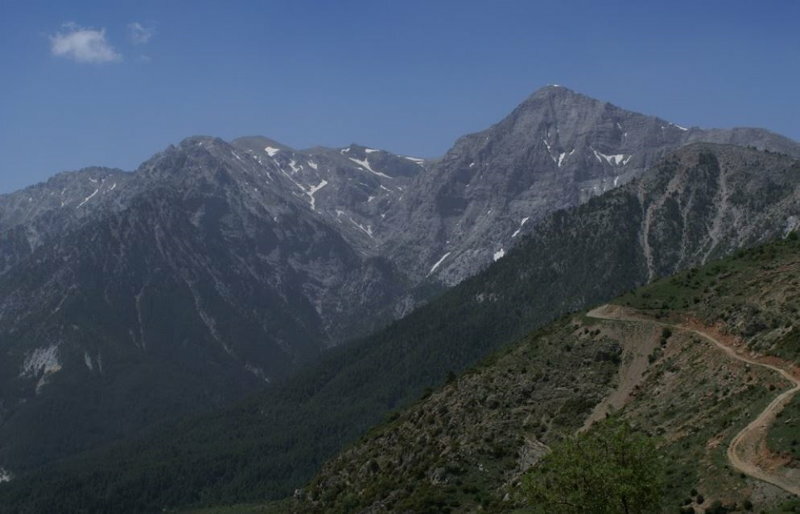 Our innovative mountain resort Agnanti Guesthouse introduces a new experience of mountain entertainment in an environment that includes elegance, unique services, endless view and possibility for many excursions as we are only 10 km from the Kalavryta Ski Center and 20 minutes from Zarouchla and the Lake Tsivlou. 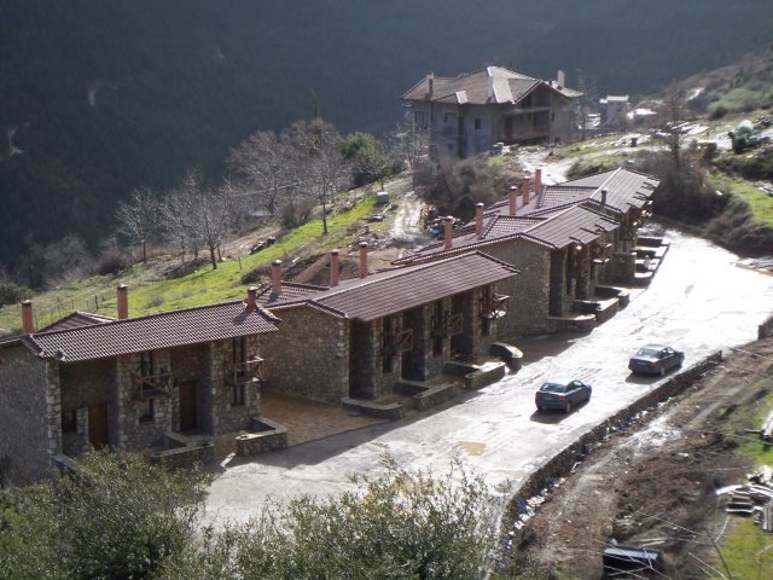 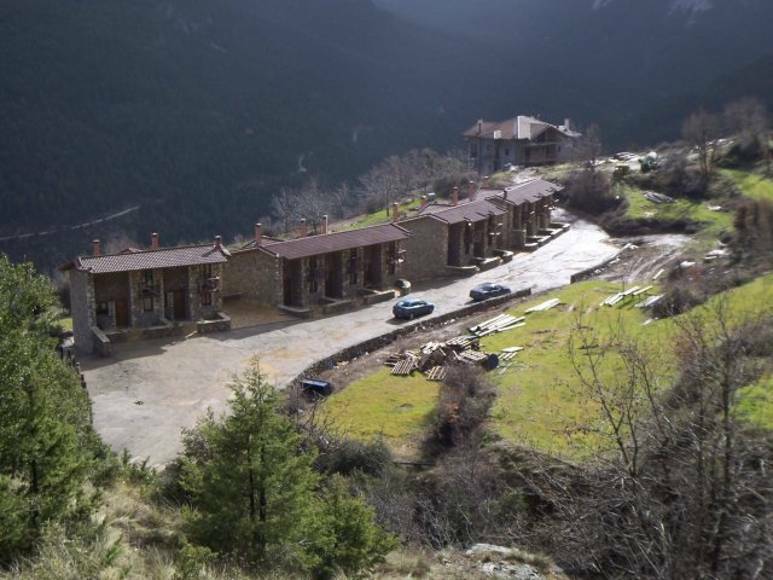 It is a special atmospheric complex made of stone and wood, perfectly in harmony with the traditional architecture of the area, shared between a hotel with elements of a mountain resort and a traditional 1860 mansion perched on the mountainside with spectacular views. 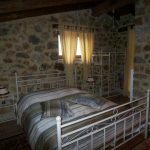 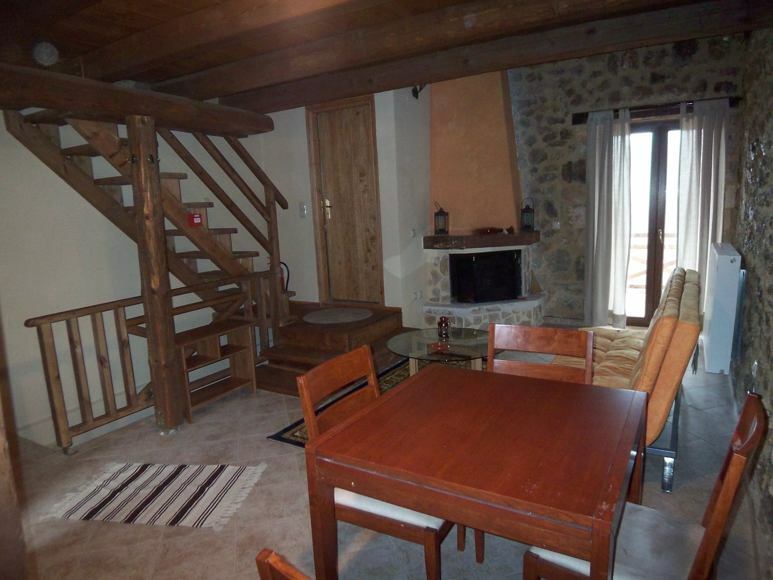 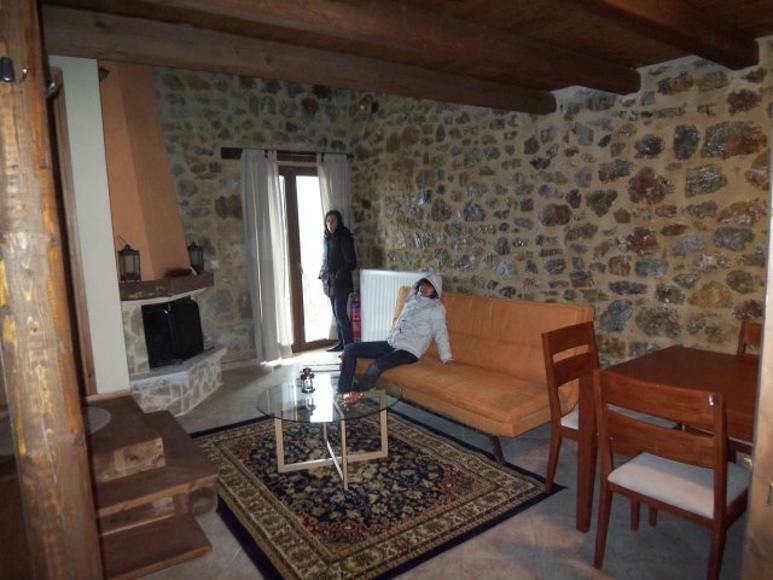 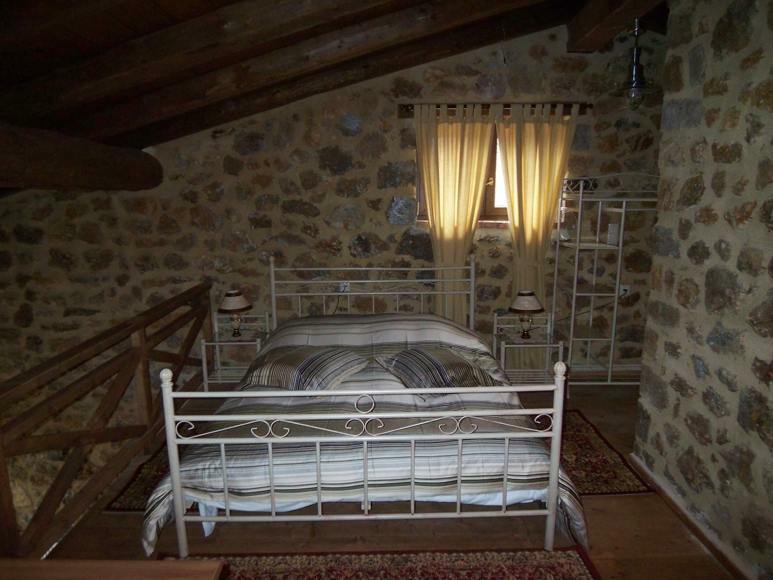 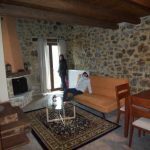 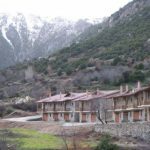 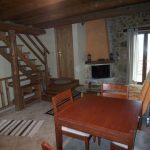 The Agnanti Guesthouse consists of 10 stone maisonettes that can accommodate 2-4 persons each and have autonomous heating, fireplace, TV, DVD, kitchenette, fridge, dining room and balcony.